Less than a week after firing Maurice Joseph, George Washington has hired its next head men's basketball coach. Six days after parting ways with Maurice Joseph, George Washington has hired a new men’s basketball coach. 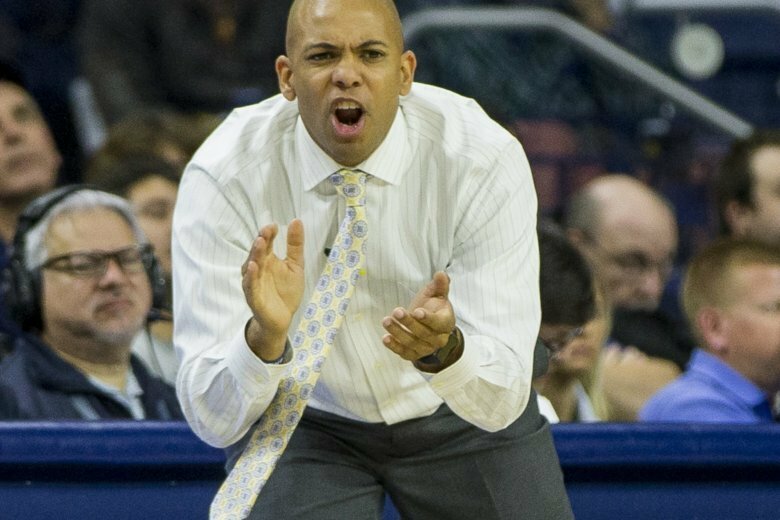 The school announced Thursday that former Mount St. Mary’s head coach Jamion Christian will take over the program. Christian, 36, spent six seasons at Mount St. Mary’s, where he played from 2000-03, guiding the Mountaineers to a 101-95 record and 1 NCAA Tournament appearance in 2017 before moving on to Siena this season. He owns a 118-111 overall head coaching mark. A Quinton, Virginia, native, Christian takes over a program just four years removed from a 28-win season, but that has fallen off in wins each year since, bottoming out at 9-24 this year.